Chocolate Cherry, Amish Paste (in the middle slot), sulky side shoots and a cucumber. I had been putting it off for a while (again) but this weekend, with some unexpectedly dry (although generally dull and overcast for the most part) weather on Sunday and Bank Holiday Monday, I finally started the laborious task of cleaning the greenhouses. 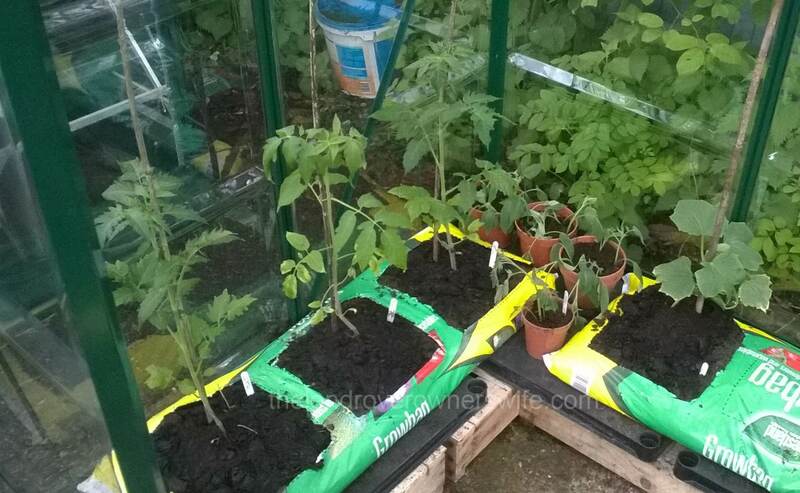 To be completely honest, it was the need to set up the growbags for the tomatoes and cucumbers that was the driving force behind my spring clean and so I set to and started to clear out the smallest of the greenhouses. 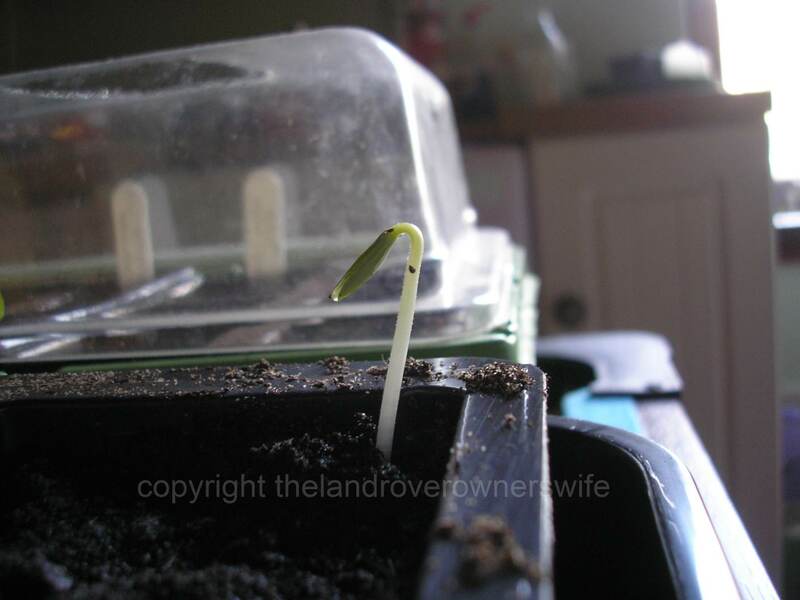 Categories: .... on growing your own | Tags: cucumber, Food, greenhouse, grow your own, Tomato side shoots, tomatoes, vegetable gardening, vegetables | Permalink. 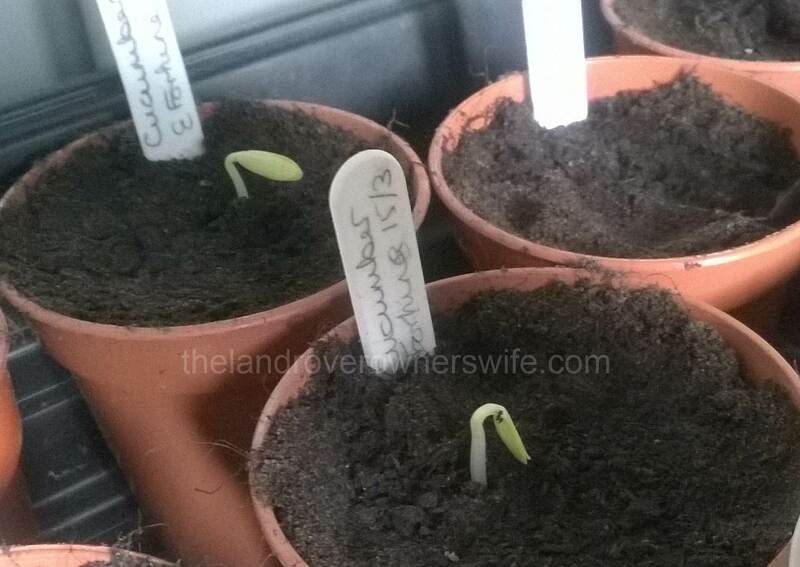 Another new variety for me which will hopefully produce a decent crop of sweet cucumbers. 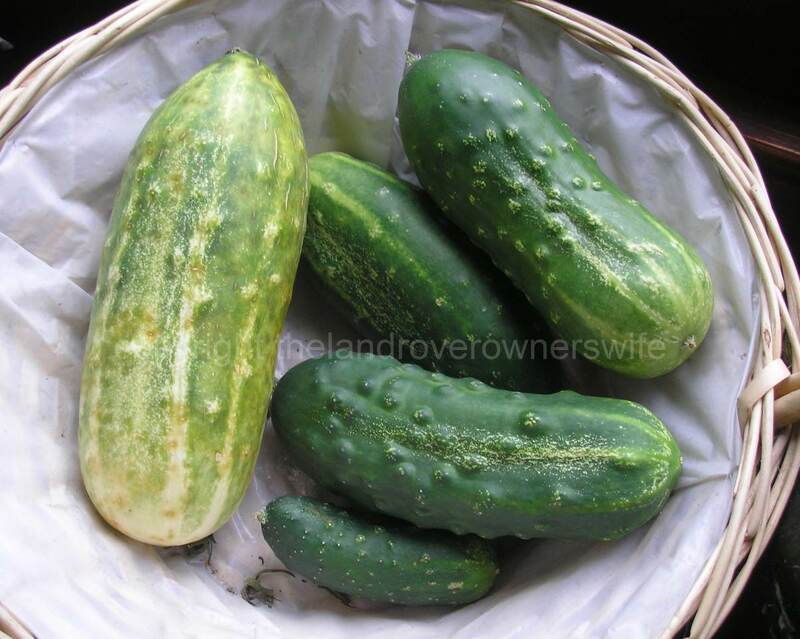 Categories: .... on seeds to seedlings | Tags: cucumber, gardening, germination, grow your own, seeds, vegetable gardening, vegetables | Permalink. 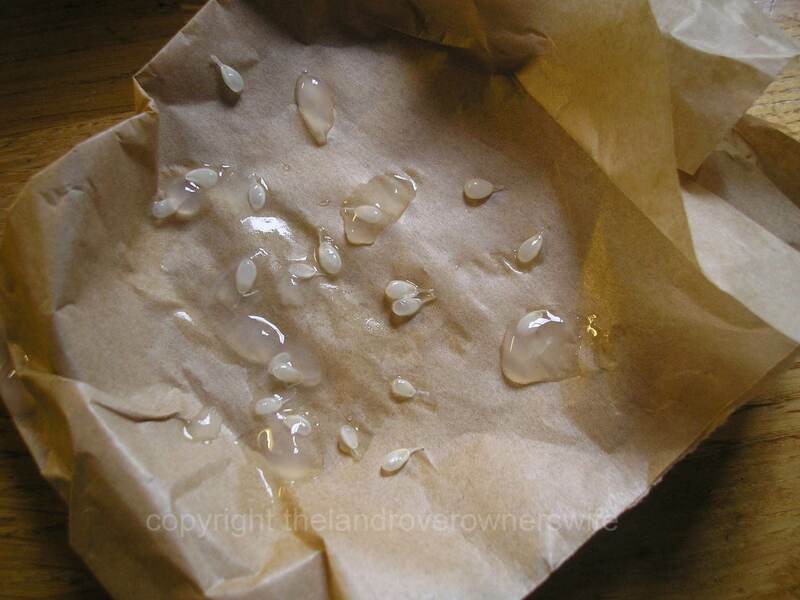 Earlier this year I acquired several packets of seeds from The Real Seed Catalogue with the aim of where ever possible, trying to save the seeds produced this year for next years growing season. 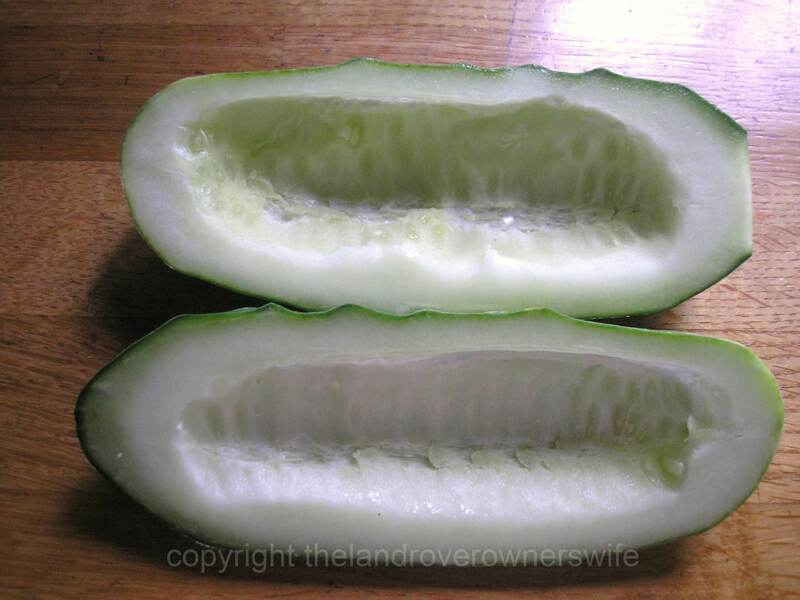 So with several nice plump cucumbers ready for picking I chose a particularly nice looking specimen and set about removing the seeds.